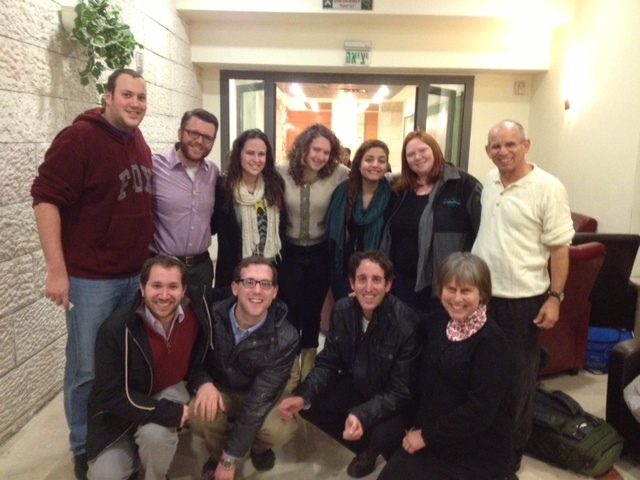 At a Shabbaton in Jerusalem last weekend, 150 Ramah staff and alumni gathered to celebrate the connections between the North Americans and Israelis who make up the Ramah community. 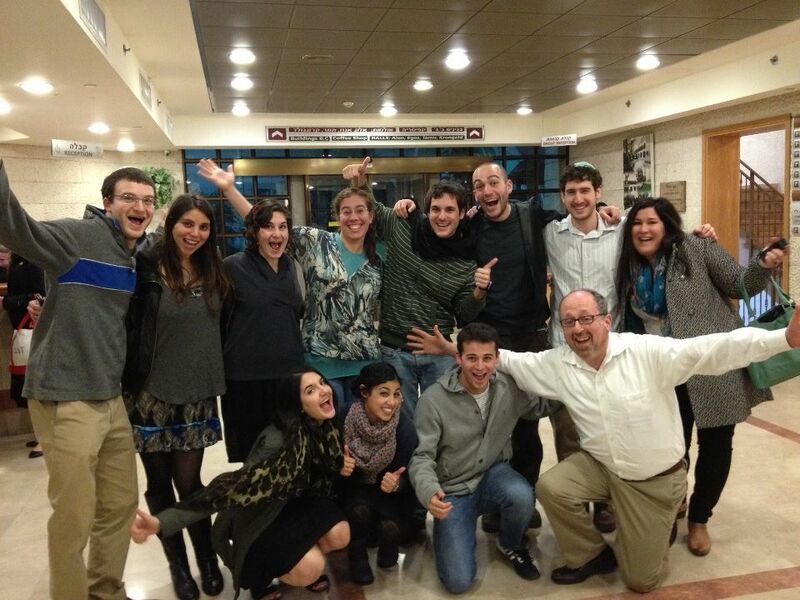 Participants included Israelis who have served as shlichim at Ramah camps, and North Americans who have made aliyah or who are studying in Israel, and who have staffed the Ramah camps. While the recent Shabbaton did not directly benefit from philanthropic support, and while it is an annual event which has been conducted for a number of years, philanthropists have played a key role in strengthening the culture of interconnection with Israel which is pervasive at Ramah camps. 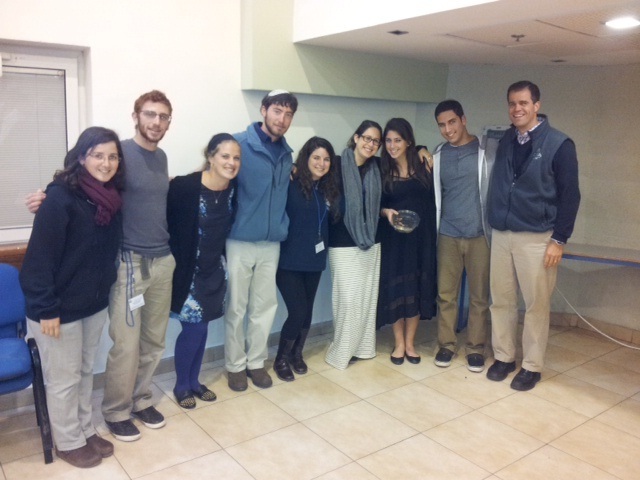 The National Ramah Commission, the North American coordinating body for Ramah camps, recently completed the Ramah Israel Leadership Initiative (RILI). This program to intensify Israel education at Ramah camps was made possible by a three-year grant from the Legacy Heritage Foundation. Through RILI, the Legacy Heritage Foundation enabled Ramah to create an eight-unit curriculum helping campers and staff to forge substantive connections with Israel; provided training for both shlichim and North American staff in using the curriculum and in facilitating Israel-North American relationships; and offered programming grants in Israel education to each Ramah camp. When The iCenter (a Chicago-based center for Israel education, supported by prominent philanthropists including the Jim Joseph Foundation and the Charles and Lynn Schusterman Family Foundation) and the Foundation for Jewish Camp partnered to create the Goodman Camping Initiative for Modern Israel History, funded through The Lillian and Larry Goodman Foundations, the Ramah camps were excluded. “We were told that our level of Israel engagement already exceeded the level that the Goodman Initiative hoped to encourage at participating camps,” according to Rabbi Ami Hersh, Program Director for the National Ramah Commission. However, in order to further encourage development of Israel engagement programming in Ramah camps, The iCenter made a grant to the National Ramah Commission to enhance Ramah’s Israel education on a movement-wide level. Ramah employs some 250 Israelis through the Jewish Agency’s summer shlichim program each summer, which places Ramah at the top of the range of shlichim per camp provided through the program. 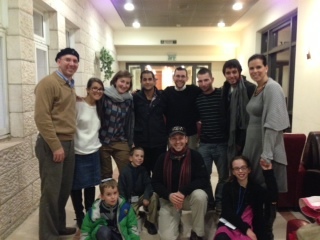 The Shabbaton conducted last weekend was scheduled to coincide with the beginning of interviewing for shlichim candidates for the 2013 season. This permitted Rabbi Cohen and other top Ramah leaders, including the directors of almost all of the Ramah camps, to participate personally. Hoyzman, who assumed his post at the beginning of January, was introduced for the first time to a gathering including significant numbers of North American Ramahniks. Last weekend’s Shabbaton was an important celebration of Ramah’s longstanding and ever-growing commitment to engagement with Israel. And at the same time, the event served as a reminder of how important philanthropic investment can be in supporting and encouraging the growth and development of an already powerful program. Rabbi Ramie Arian is a consultant to non-profits in the Jewish community, focusing on agencies which build Jewish identity and commitment through experiential education, including NRC. He was founding Executive Director of the Foundation for Jewish Camp.